Tips & Tricks 11. 07. 2010. Linux, Tips & Tricks 23. 04. 2010. Tips & Tricks 20. 04. 2010. Tips & Tricks 10. 04. 2010. Tips & Tricks 23. 03. 2010. Linux, Tips & Tricks 10. 03. 2010. 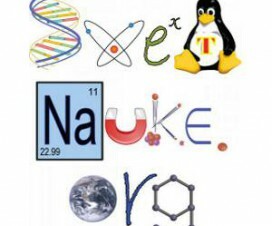 Linux, Tips & Tricks 15. 02. 2010.